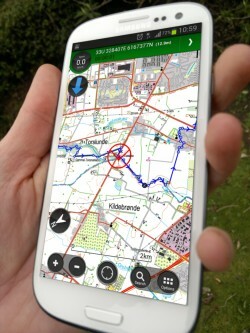 Exploring Denmark by cycle, on foot, and on water is easier following the release of detailed topographic mapping and interactive trail guides within the ViewRanger Outdoors GPS app. We've added topographic maps from the Danish Geodata Agency (Geodatastyrelsen) and more than 200 free-to-download guided walking and cycling trails across Denmark. 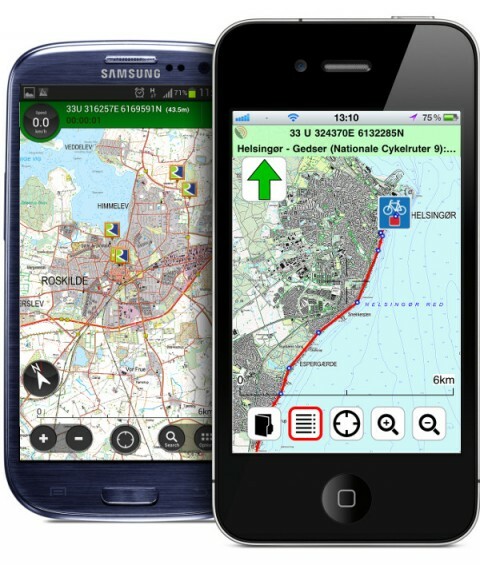 Danish topographic mapping at both 1:50,000 and 1:25,000 scales can be easily added via low-cost in-app purchase. Detailed topographic mapping for Sweden, Norway, Finland, Germany, and many other countries can also be added. More than 200 walking and cycling trail guides from across Denmark are immediately available to download, for free, including the Nationale Cykelruter (National Cycling Routes) and recreational trails from "Scandinavian Trails" a collaboration between more than 50 municipalities and regions in Denmark, Sweden and Norway.